On November 9, the Austrian Financial Market Supervision Authority (FMA) warned retail investors about the negative consequences of using Bitcoin Profit’s “trading service”. 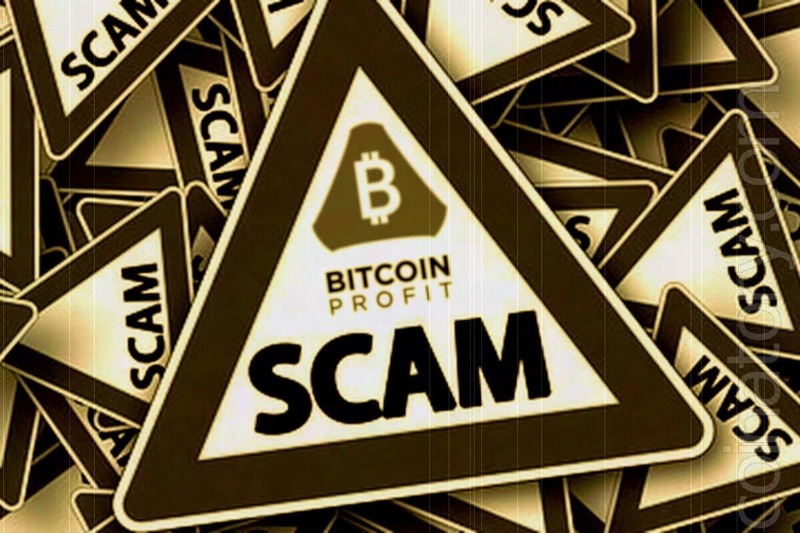 According to the regulator, Bitcoin Profit conducts unlicensed activities. Currently, the website of the company that used to provide these services is not working, and therefore it is difficult to determine how many people in Vienna were involved in this illegal trading. At the same time, the owners of Bitcoin Profit advertised their service via the Internet for almost six months. Reading the fake “reviews” left by “happy” clients on different sites, you might think that the company really offers users access to a cryptocurrency platform. In one of the videos, the “platform user” claims to have made thousands of dollars using this platform. Interestingly, he also advertises himself on the Fiverr website for freelancers as a person who can “represent” the interests of your company or website. However, most likely, he and other young people, starring in this video, are directly related to the false reviews about the service Bitcoin Profit. People who subscribe to the services of the company are simply redirected to a very quirky, unregulated cryptocurrency exchange. It is possible that Bitcoin Profit is simply a branch of that exchange. Also, the “special software” of the company has only slight differences from those used by many different cryptocurrency fraudsters.